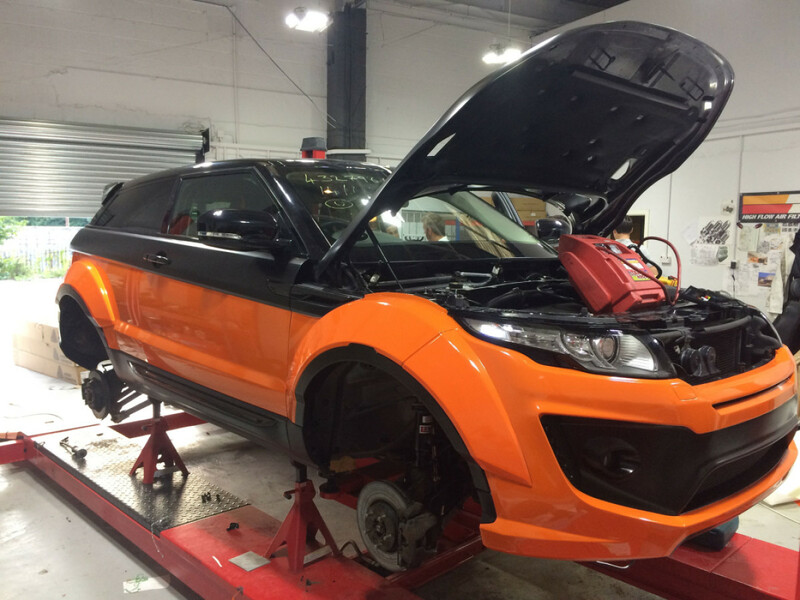 Returning for an epic second series, expert mechanics Shane and Dan take supercars and engineer them to the max! This series will see Maseratis going 200 mile an hour in Le Mans, an Audi R8 enter the Gymkhana Grid, and a Porsche turned into an ice-rally roadster. 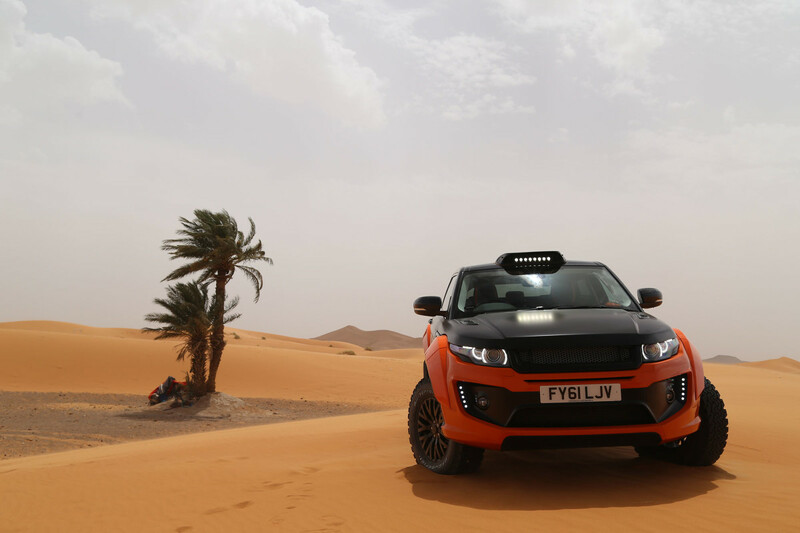 Alongside there will be Bentleys in the desert, Jaguars racing Spitfires and even an off-roading transporter carrying a Lamborghini. SuperCar MegaBuild: Even perfection can be perfected! 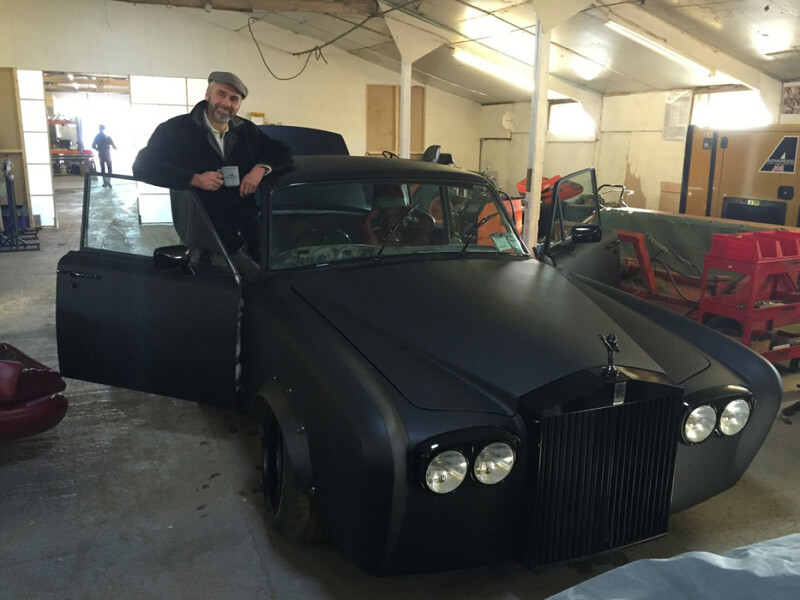 On this episode of Supercar MegaBuild, Jodie Kidd has an unusual request. 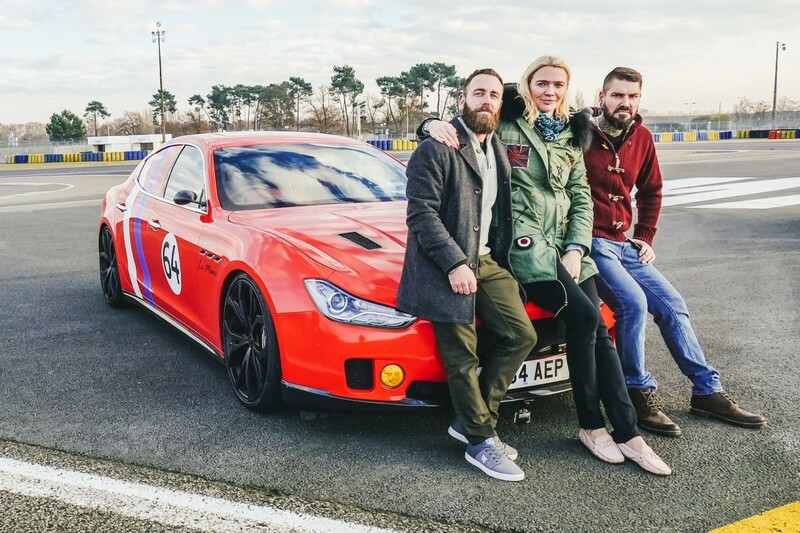 She wants mechanics Shane and Dan to convert a family saloon Maserati Ghibli into something capable of going 200 miles an hour! That's a big ask since its original top speed is just 150. In addition, Jodie also wants it to have a retro restyle to embrace the appearance of the legendary Maserati Tepo from the 1960s. 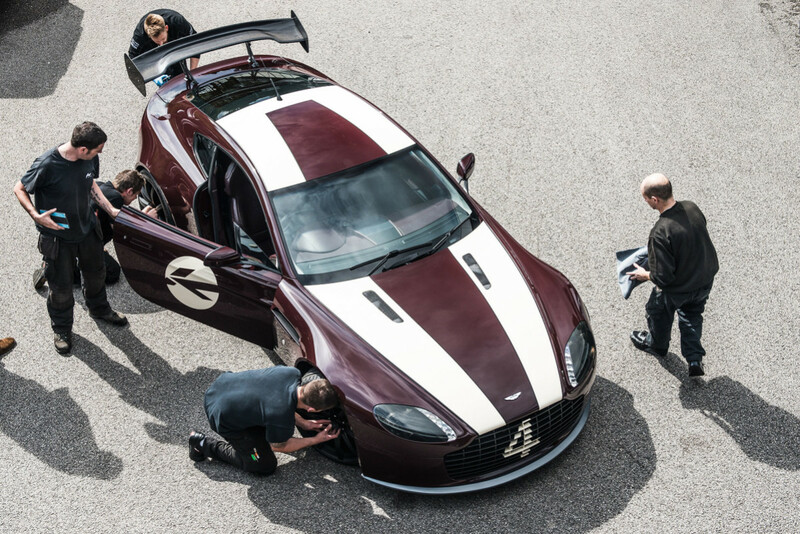 With a supercar for a supermodel, the pressure is on! 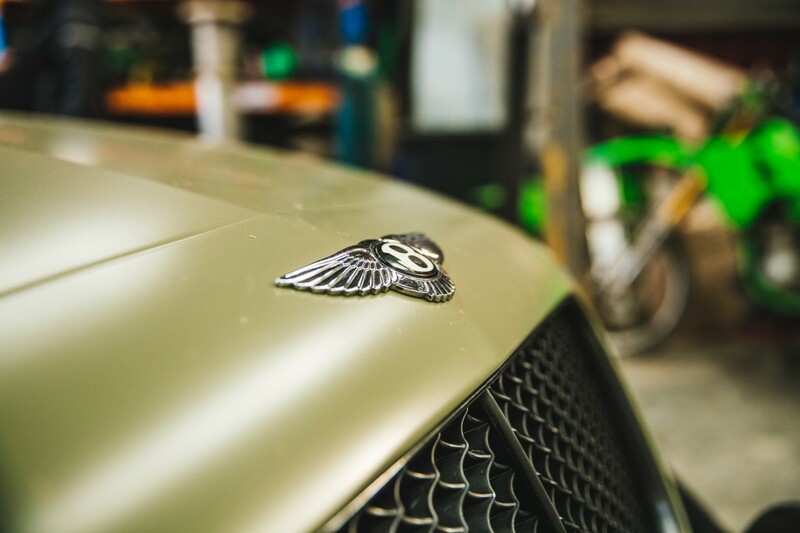 British car builders, Shane Lynch and Dan Baruffo are on a mission to make a drag racing Jaguar that can compliment one of the most celebrated aeroplanes of all time, the Supermarine Spitfire. 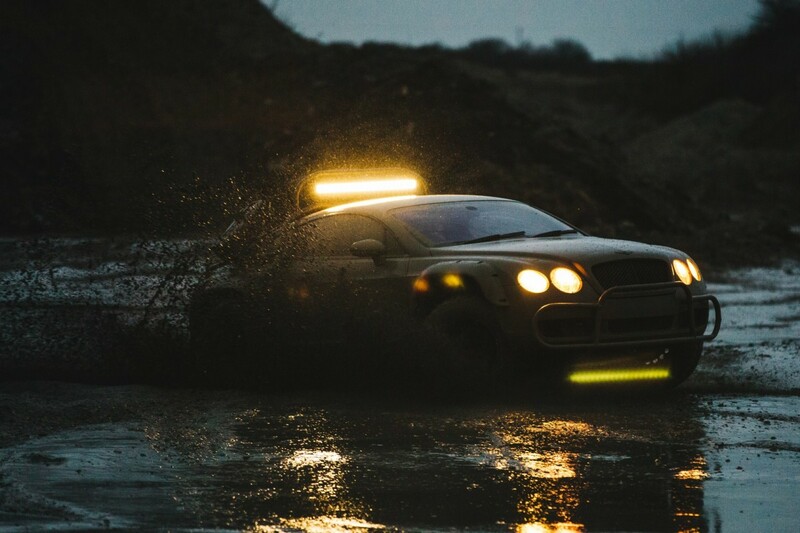 But with a high-end client in California, a project demanding perfection, and one of their tightest deadlines ever, the boys are forced to defy the boss and make their car in Mexico. 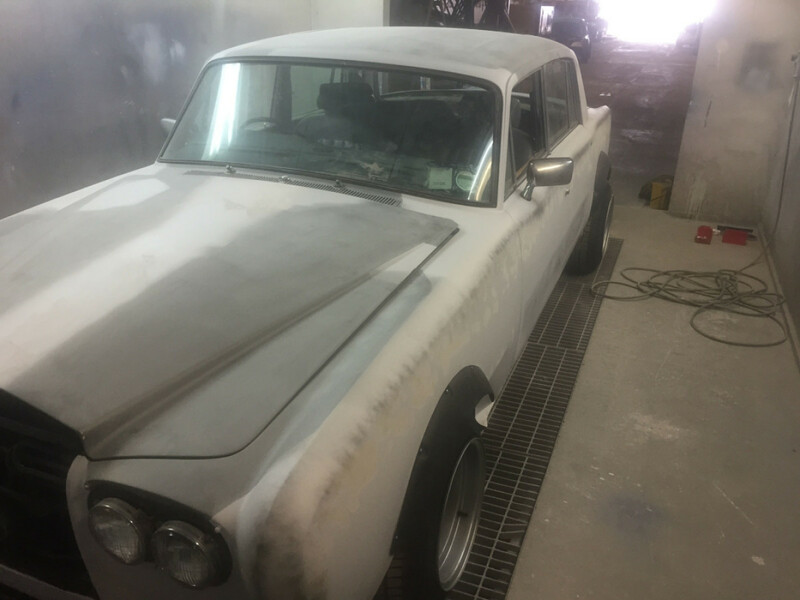 It's a race against time to see if the drag Jag will ever see the light of day. 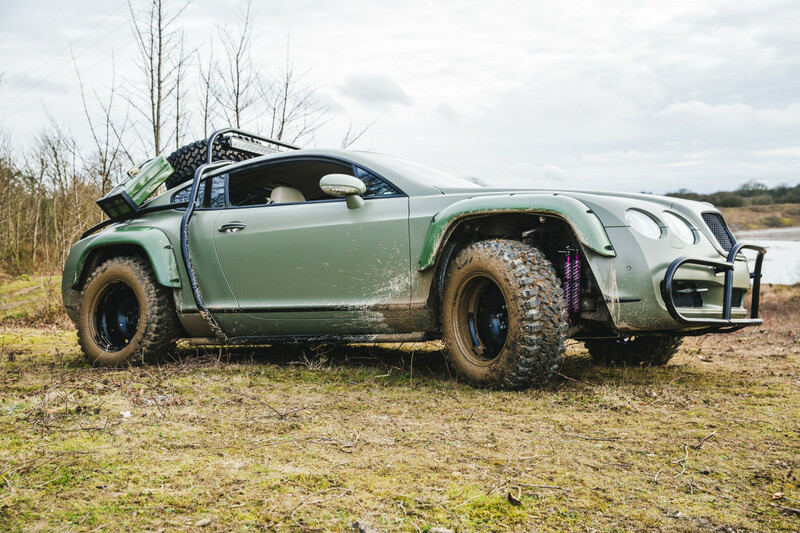 On this Supercar Megabuild, Alex Prindiville and his risk-taking engineers, Shane Lynch and Dan Baruffo, get the call to make a luxury transporter capable of carrying supercars over any terrain. With tempers high when the boys ignore Alex's instruction to do the build in the USA, the job soon goes from a challenge to a near disaster. Car builders Dan Baruffo and Shane Lynch are challenged to design and build a motorbike that can seamlessly match the style and performance of one of the fastest and most exclusive hypercars on the planet - a #2,000,000 McLaren P1. 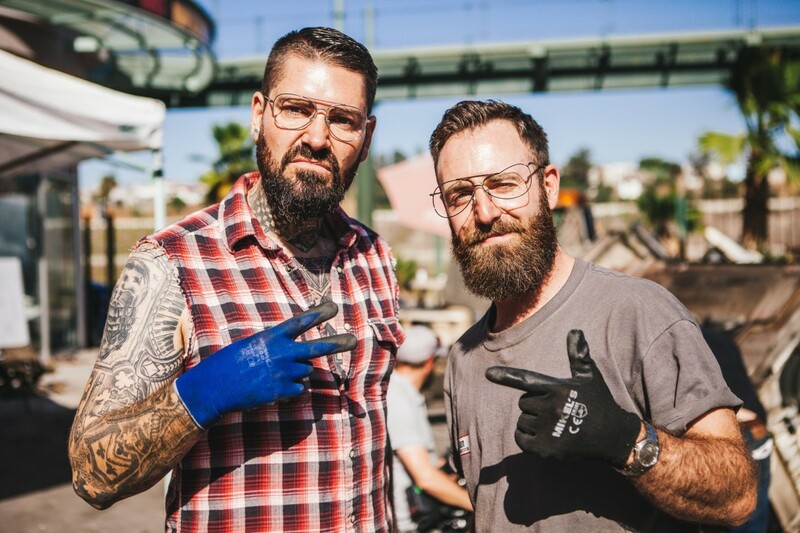 With no bike building experience, the pair must quickly learn how to create a truly special machine if they're to impress the boss and encourage one of his customers part with an eye-watering amount of money. 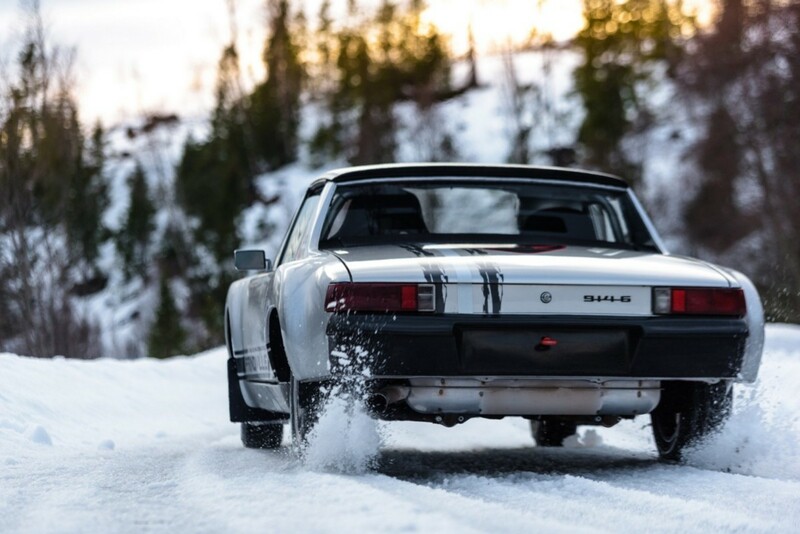 When supercar dealer, Alex Prindiville, makes a promise that he can make an ice racing Porsche in just four weeks, he may have a huge problem on his hands. Has Alex finally bitten off more than he can chew? 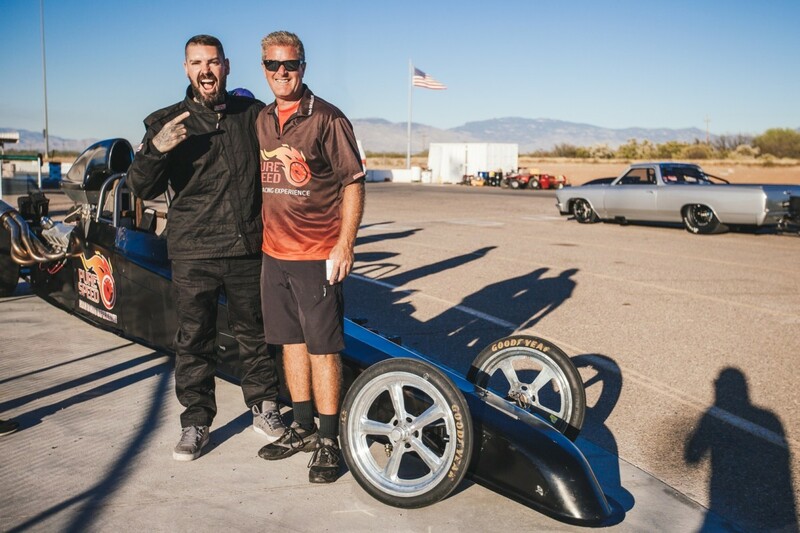 Or can his engineers Shane Lynch and Dan Baruffo, pull it out of the bag one more time to save Alex's pride? 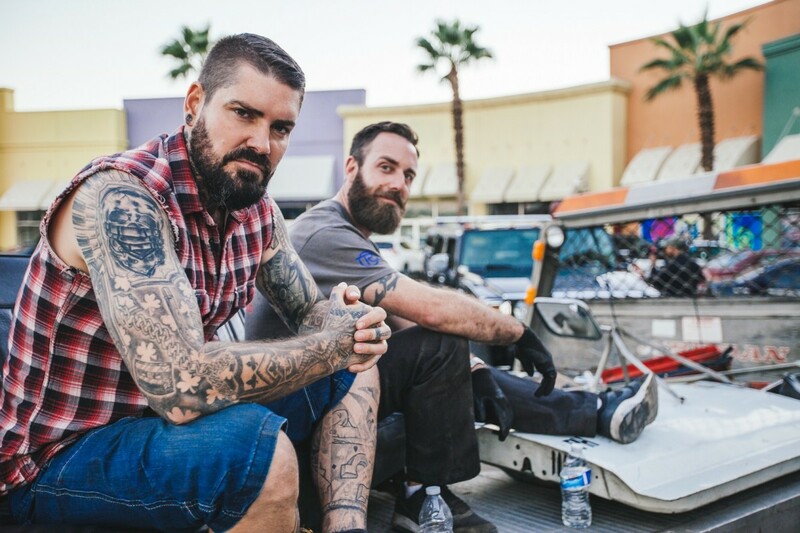 Shane Lynch and Dan Barruffo are given the opportunity of a lifetime. The owner of the DeLorean Motor Company wants them to make his 80s classic and bring it back to the future. 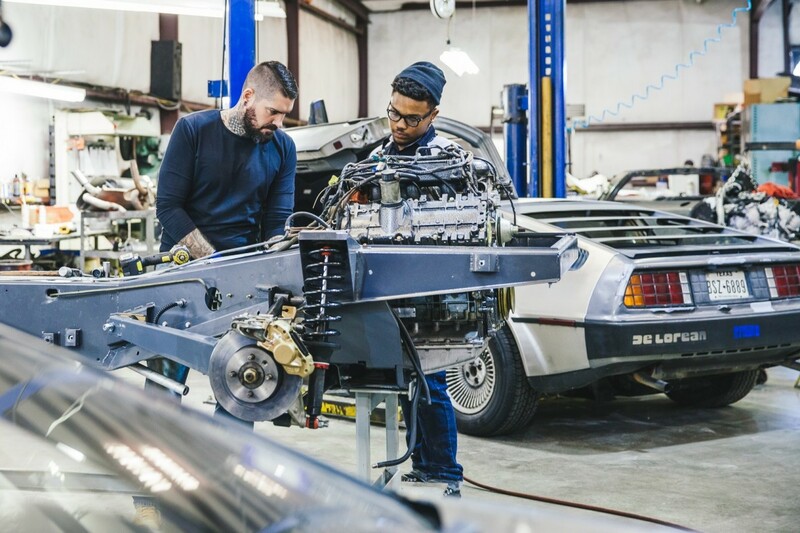 Inspired by the Tesla Model X and it’s falcon wing doors, the boys build a DeLorean from a bare chassis then redesign and update it - all the time being sympathetic to the car’s cult status. It’s a huge responsibility and one that the boys, and their picky boss, Alex Prindiville, can’t afford to mess up. 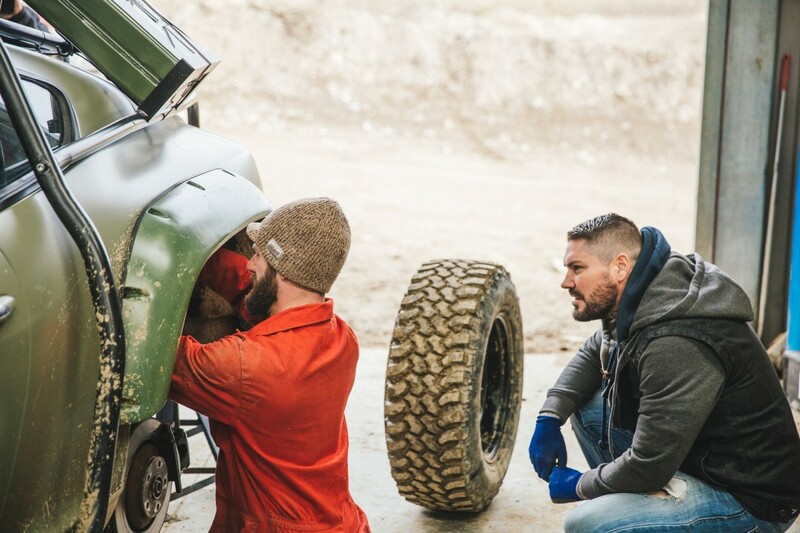 In this episode, Shane Lynch and Dan Barruffo are given one of their greatest engineering challenges yet. 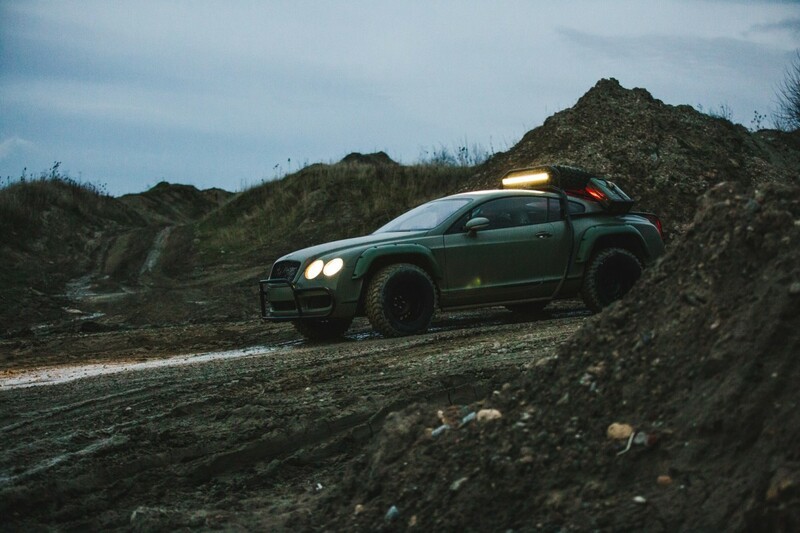 They need to convert a luxury Bentley GT into a Max-Max style, go anywhere off-roader! If they succeed, it'll be the transformation of a life time! If they don't, it'll be them that end up on the scrap heap! 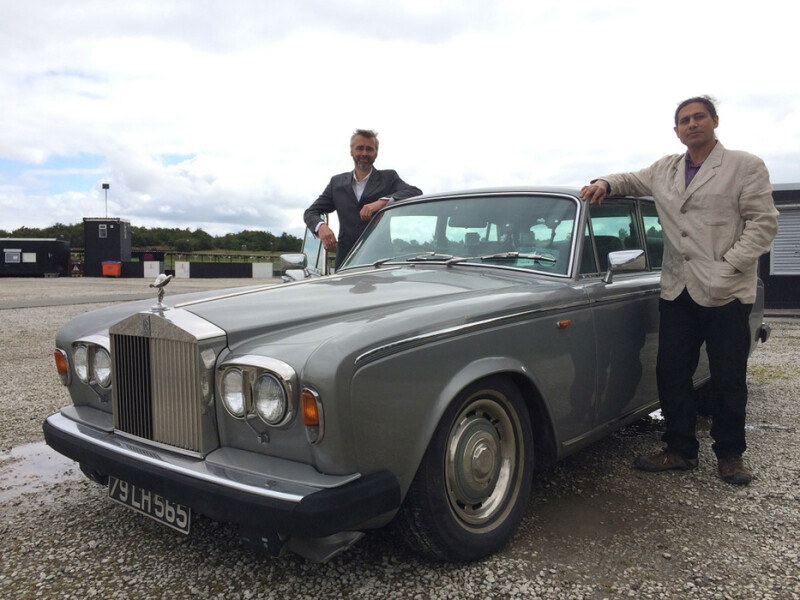 In this episode motoring mogul, Afzal Kahn is asked to help an old friend who wants to be able to go hunting in his 200,000 Bentley Mulsanne. 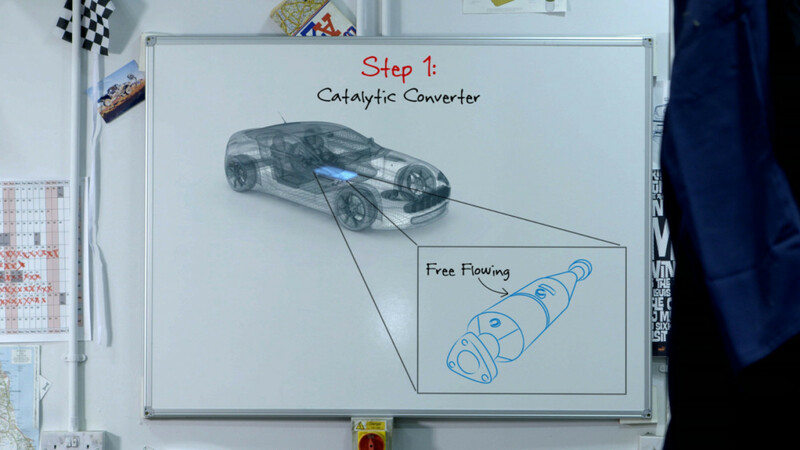 And when Afzal needs something doing, he often uses it to test the engineers he is mentoring . 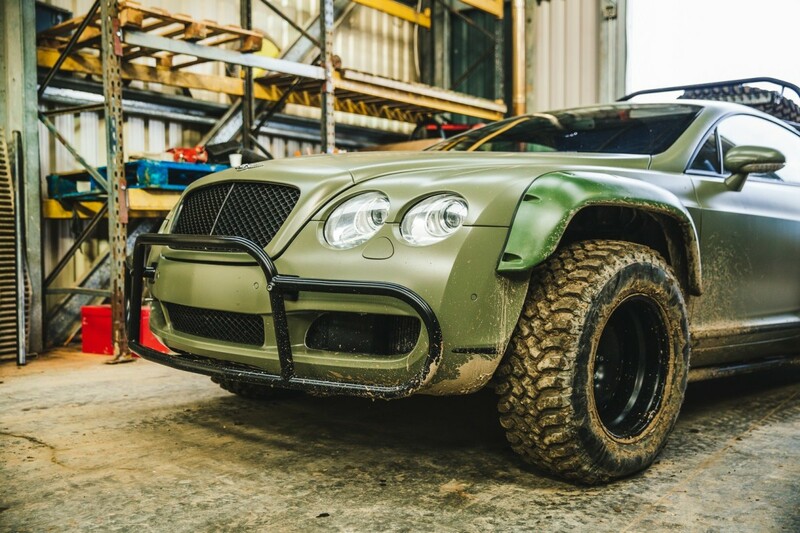 Ralph and Ranen must re-engineer the Bentley so it can take on the off road trails of Scotland, fully equipped with everything the modern gentleman hunter will need for a weekend shoot in the highlands. 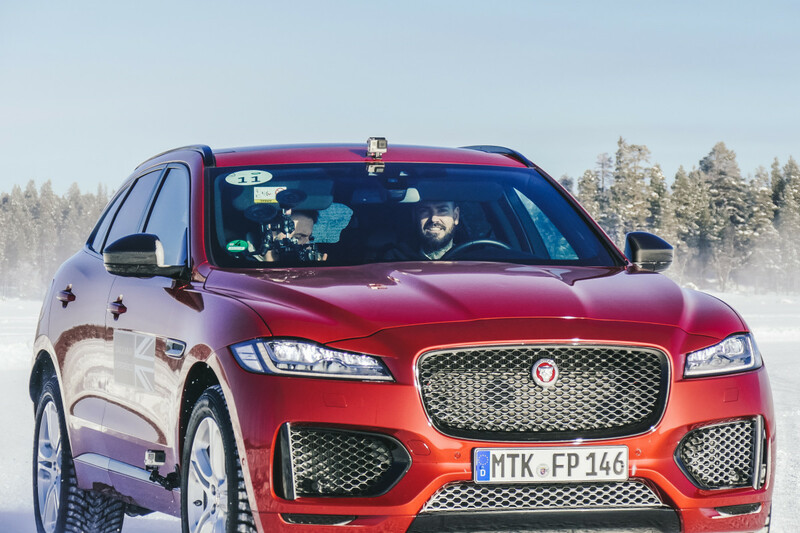 But can the boys take one of the world's most luxurious cars and turn it into something more akin to a armored camper van on wheels, without ruining the car and their relationship with their mentor? 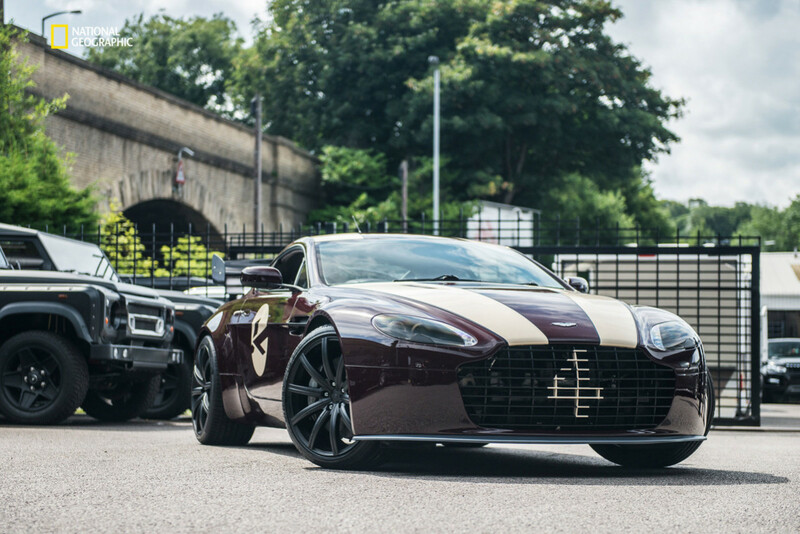 In this episode of Supercar Megabuild, Afzal Kahn and the engineers are confronted by a tough brief set by a mystery, high profile client. They must modify a Mercedes G-Wagen by adding the ultimate security features. 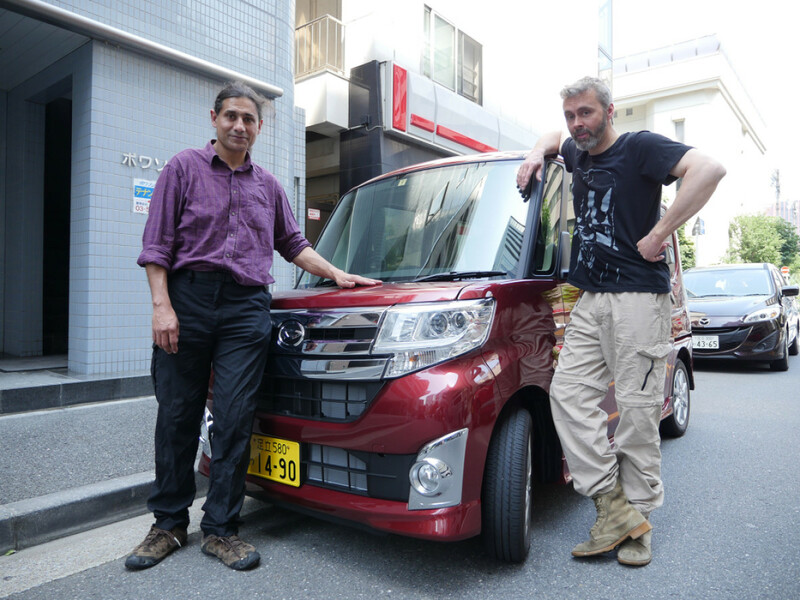 Their work on the car will take them to Mexico and the kidnap capital of the world as they learn the how and why of the latest security features available for their vehicle. 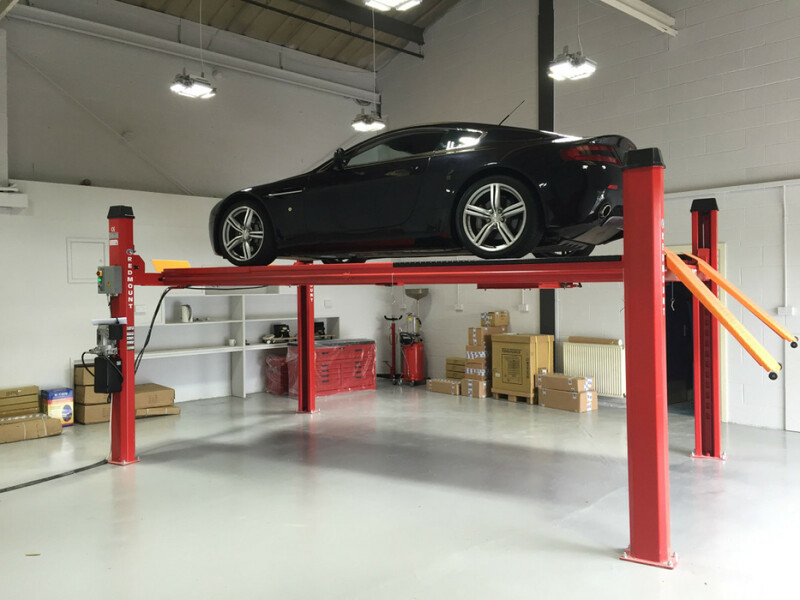 They'll also learn how to install the latest bullet proof technology into the Mercedes, fit a nitrous injection system to ensure a speedy getaway and the security features will be integrated into a bespoke Kahn design styling package. Please check if you have received our e-mail in your mailbox. You can also check your Spam folder in case you haven't seen our e-mail in your inbox.